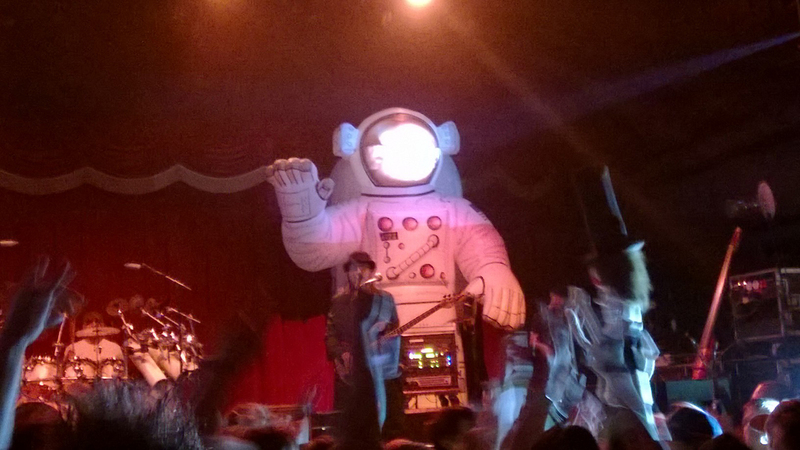 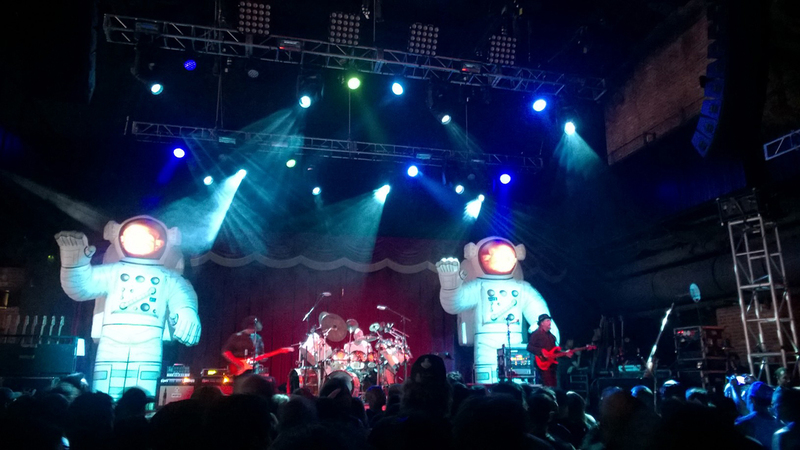 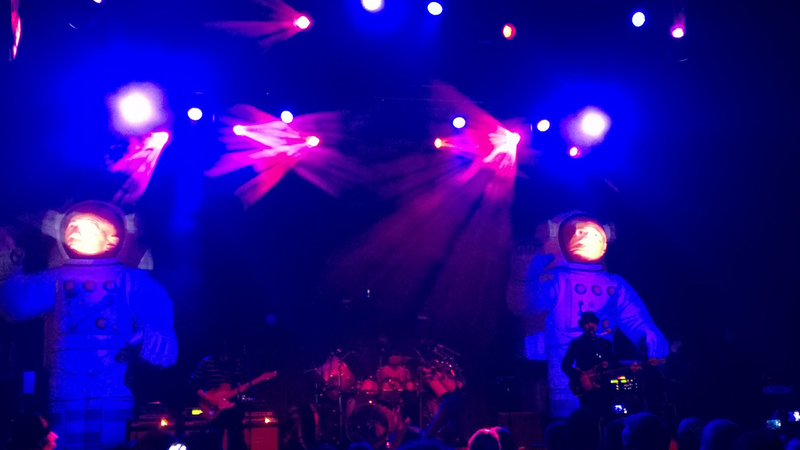 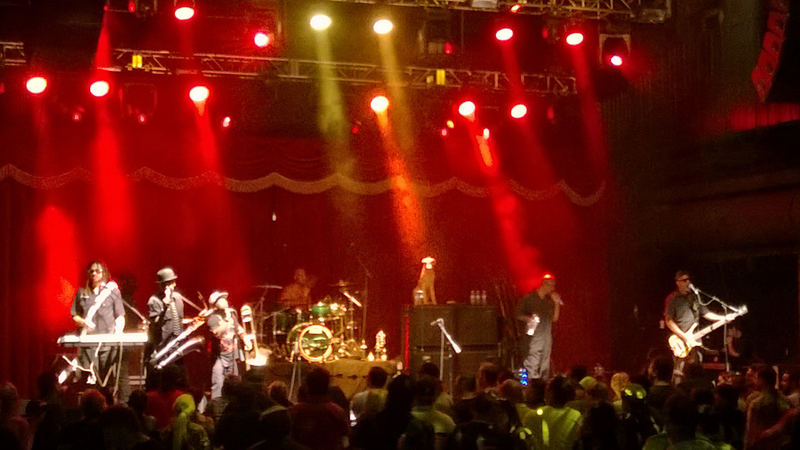 Primus performing in Spring 2014 at the Brooklyn Bowl, Las Vegas. 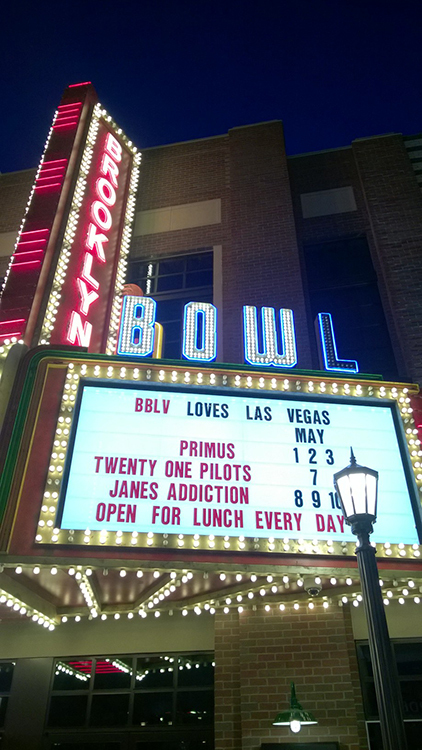 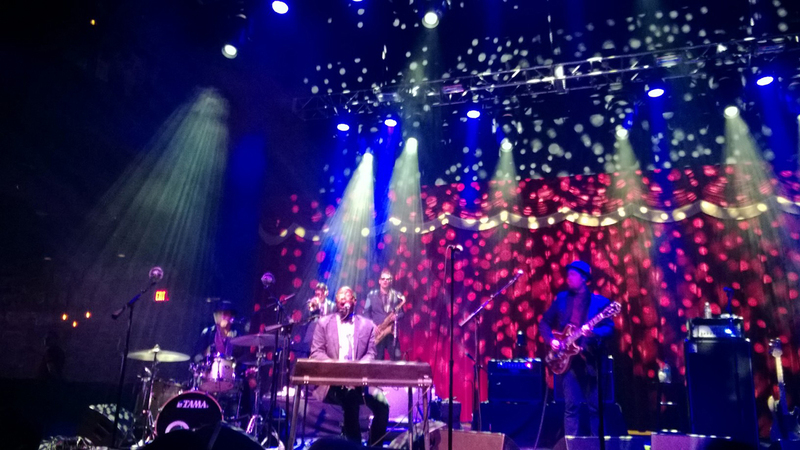 This is one of many stellar live music bands hitting the new LINQ district on the Las Vegas strip. 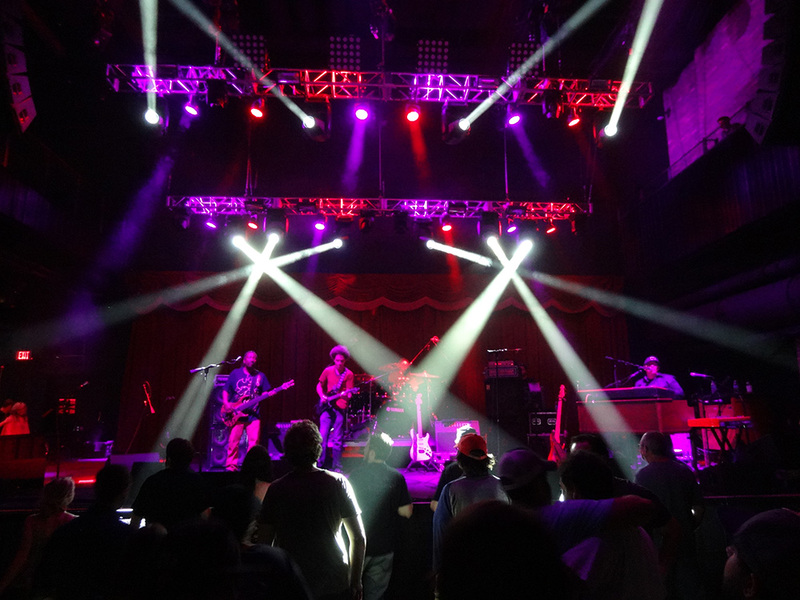 Photos from our friend, Barry Ostrowsky. 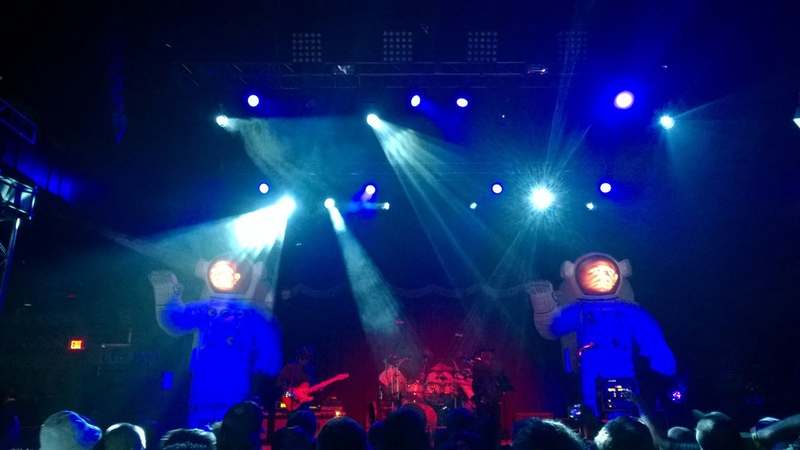 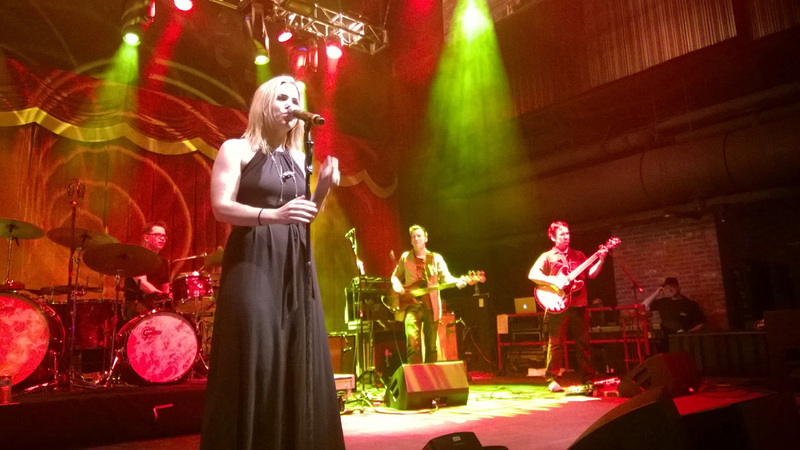 For videos on the live music scene at Brooklyn Bowl, visit our YouTube Channel.